EMW top pick for June! 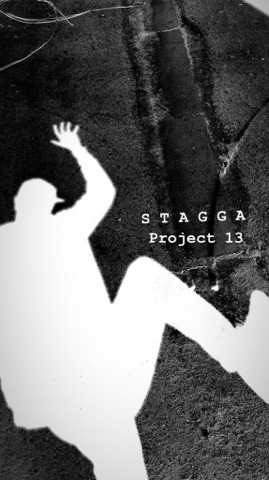 Stagga will be releasing his much anticipated LP ‘Project 13’ on his own label ‘Fat Fridge’. With features from Blessed San, Magugu, Patwan and Joe Blow. It’s next level bass music reaching in to a variety of styles but maintaining the trademark Stagga bass that we have all become accustomed too. 27th June 2018 release date. fatfridge.co.uk for more info on the artist work.